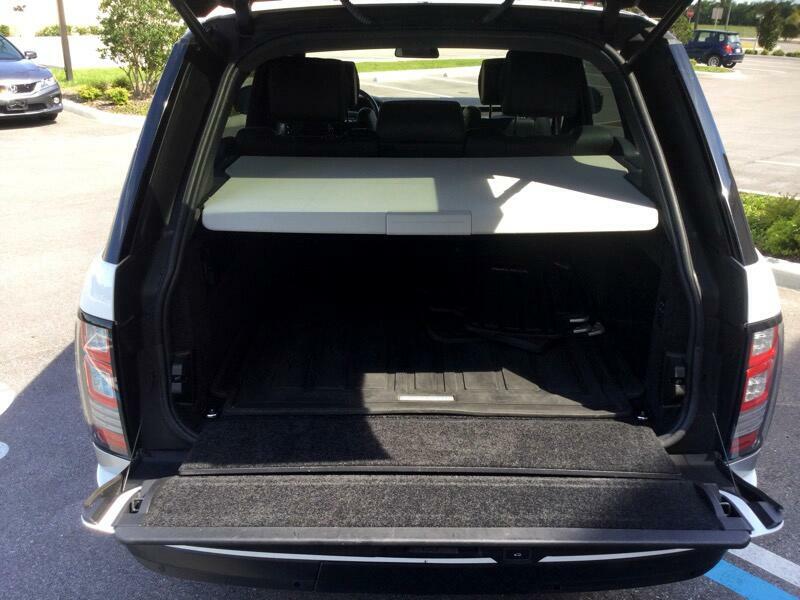 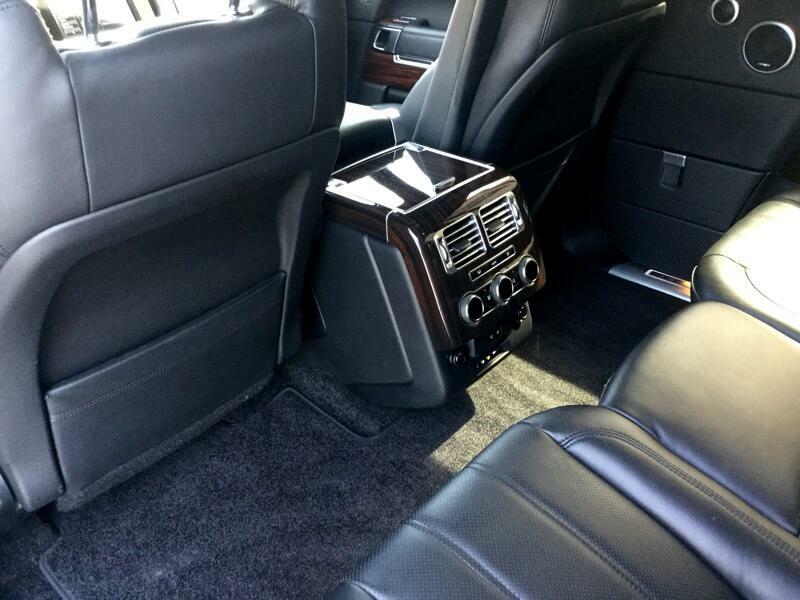 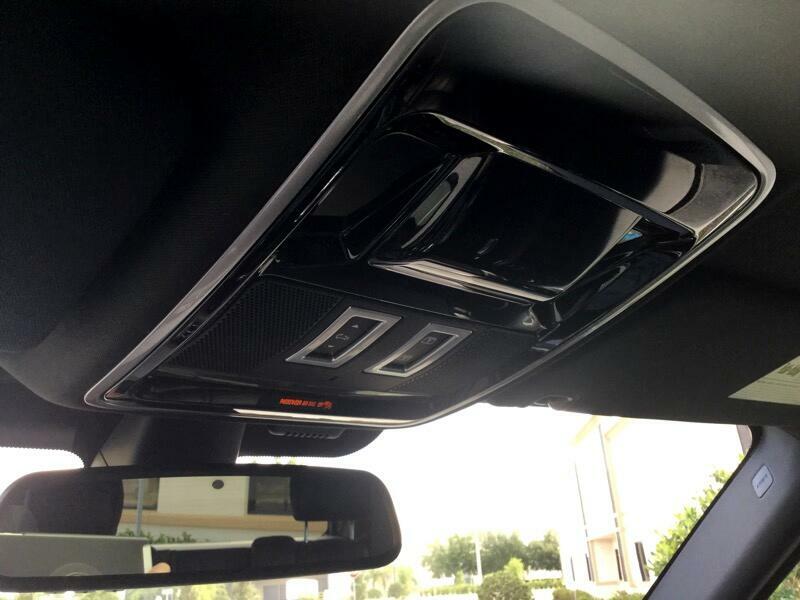 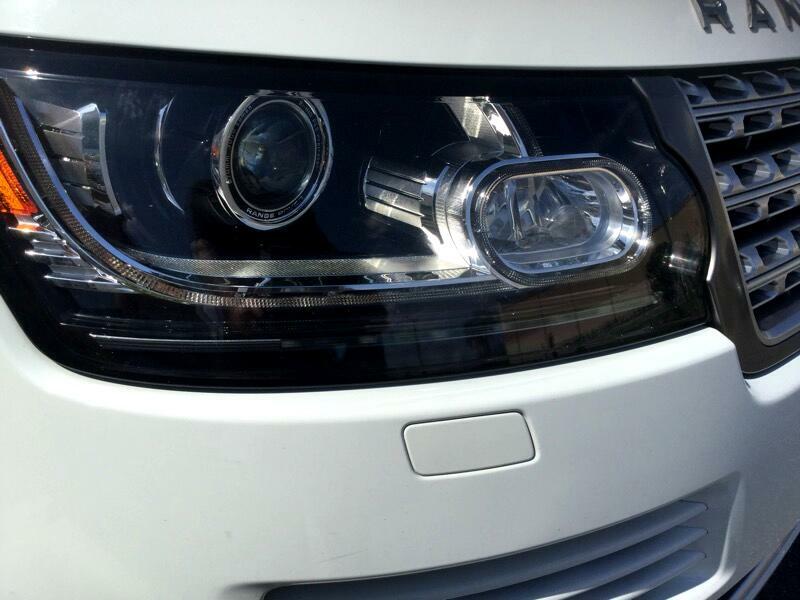 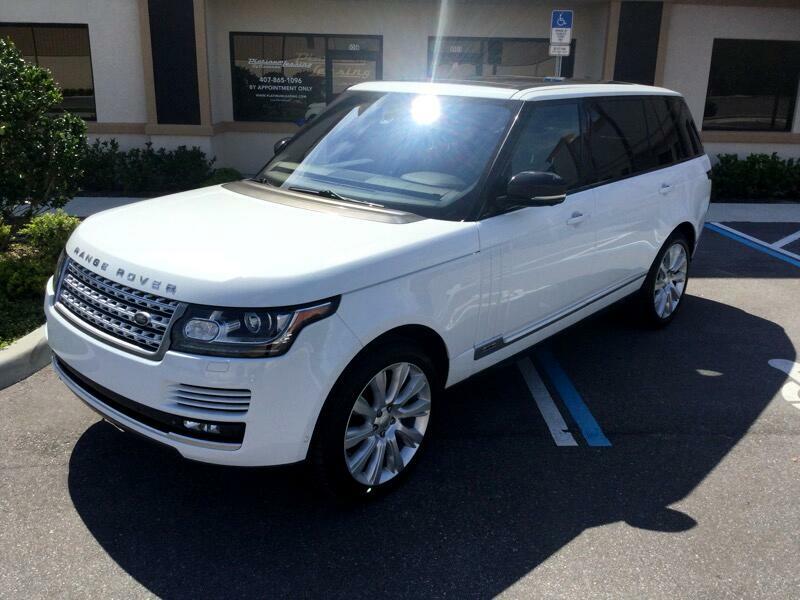 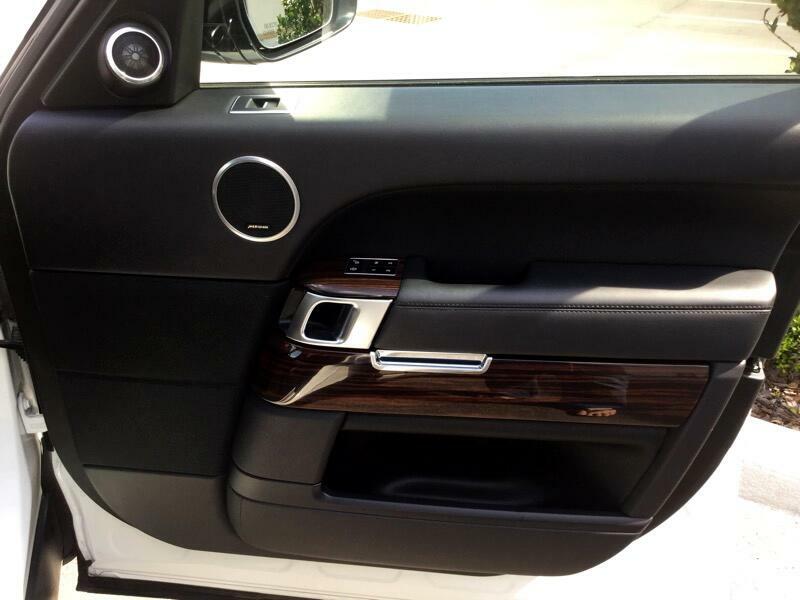 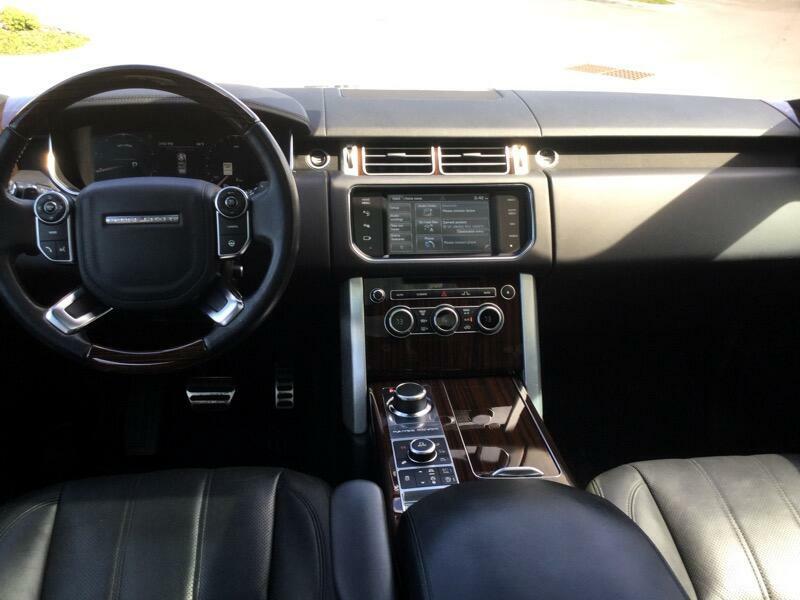 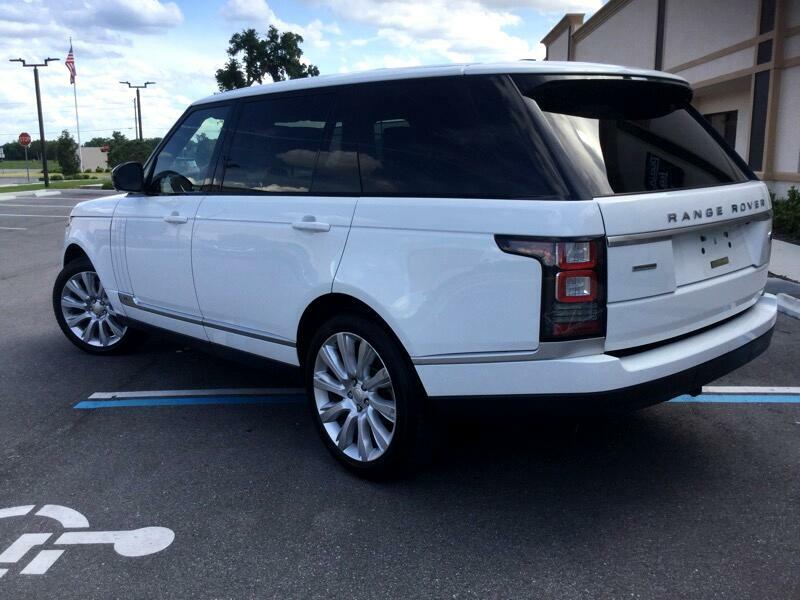 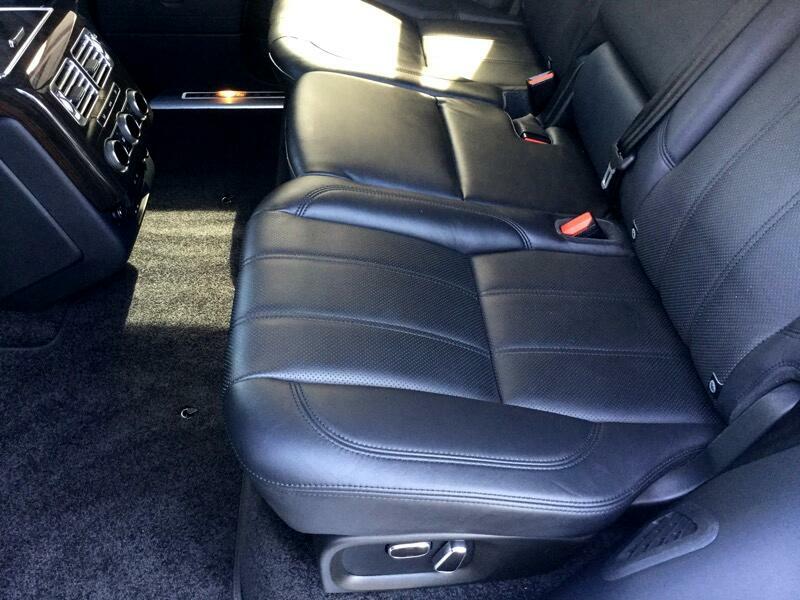 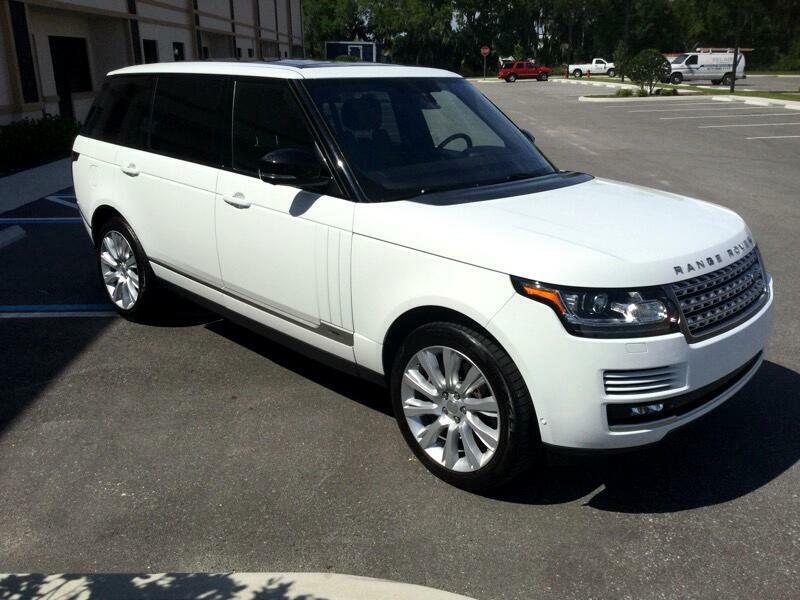 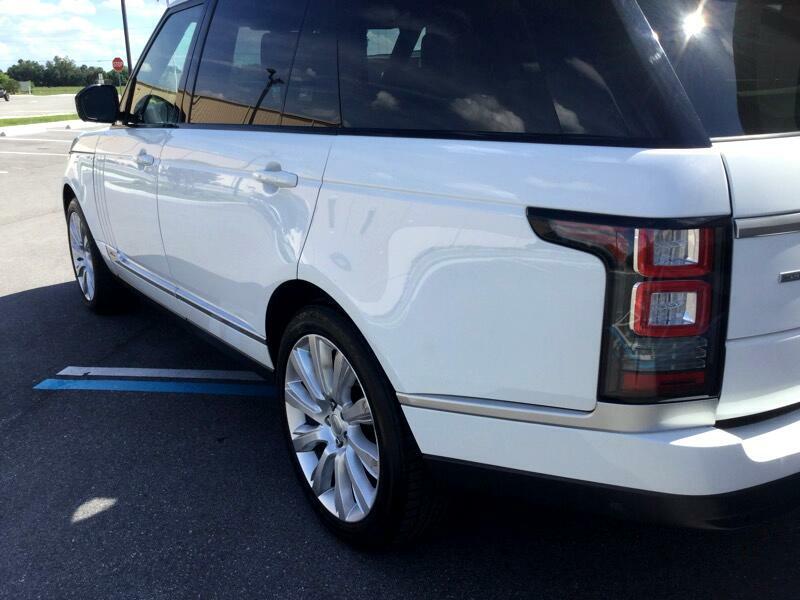 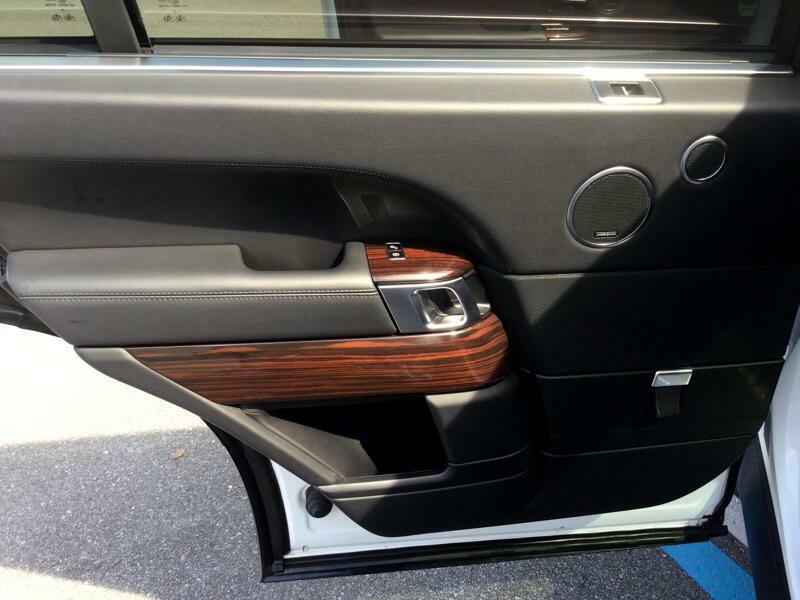 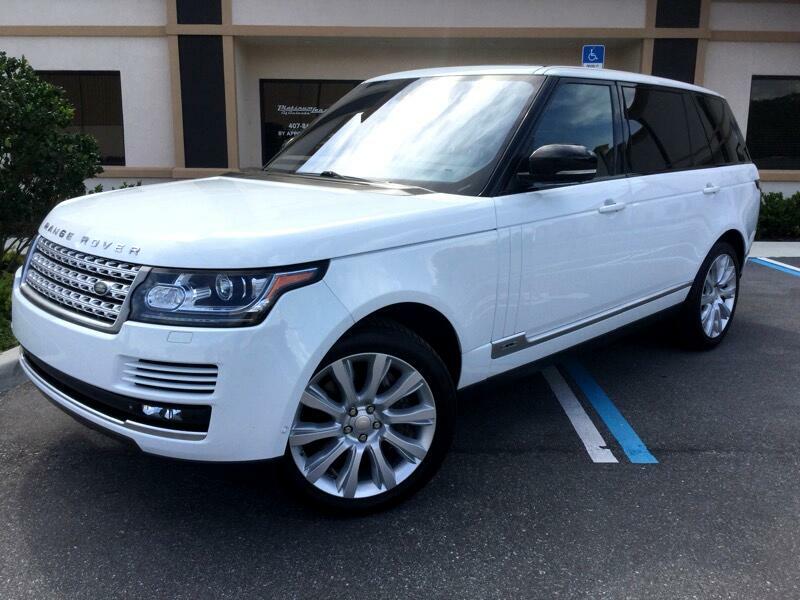 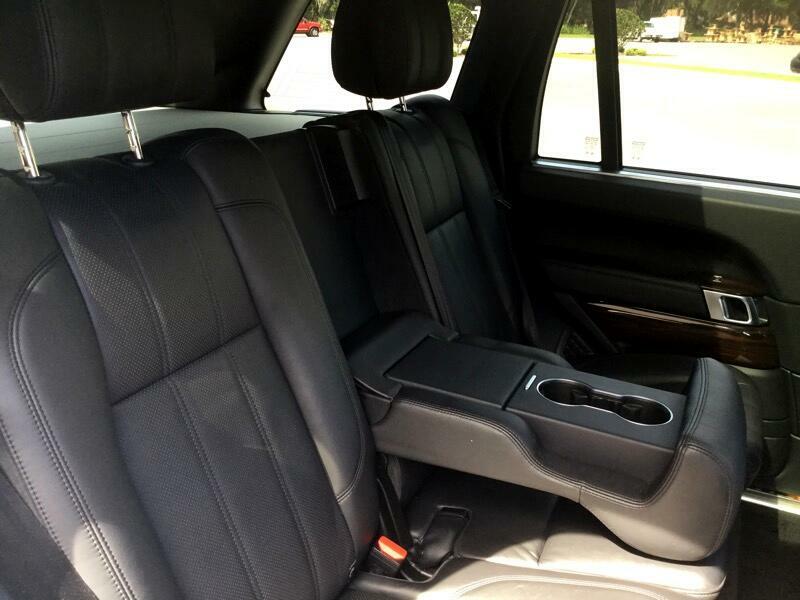 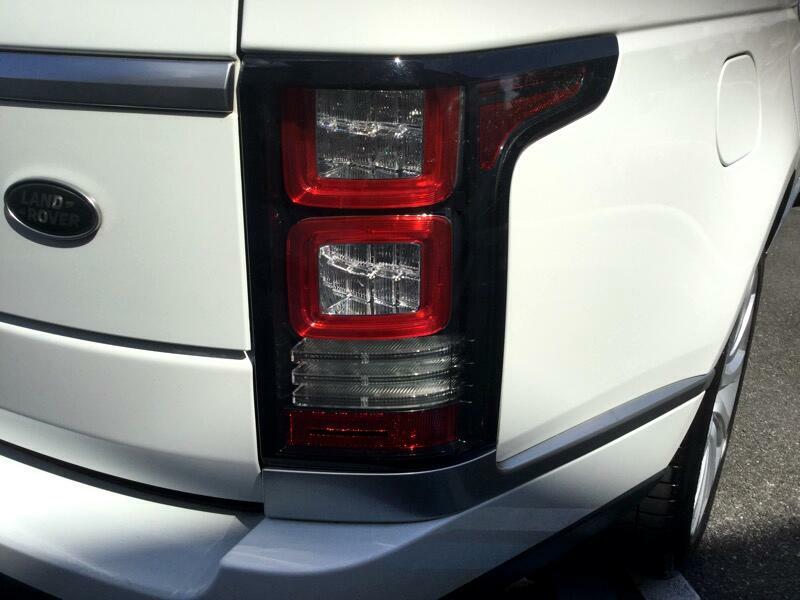 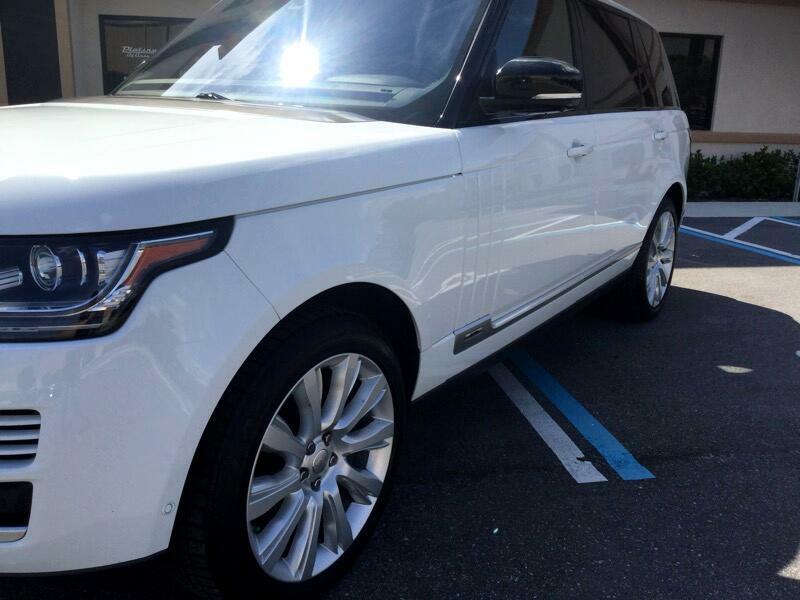 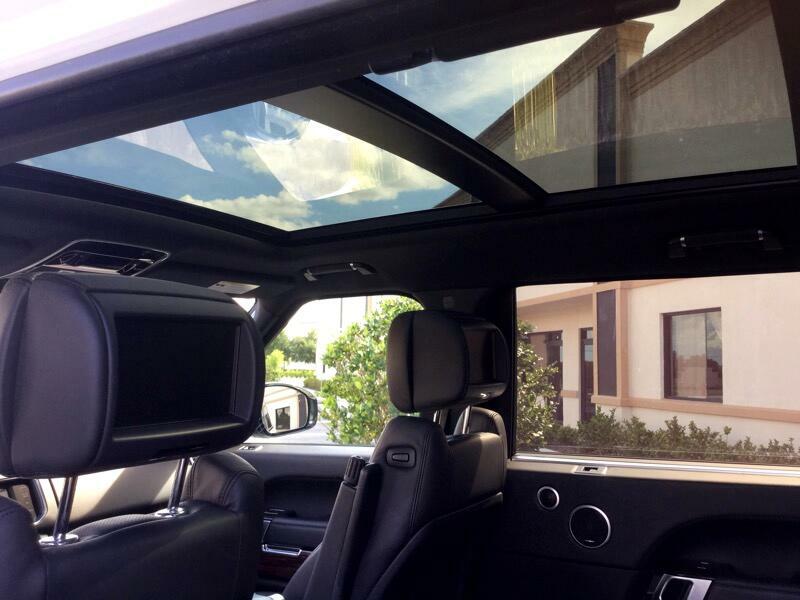 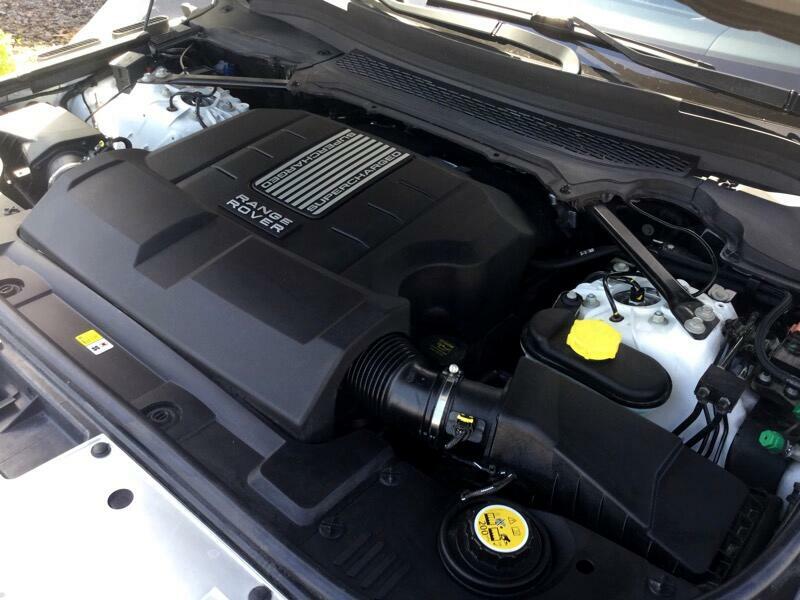 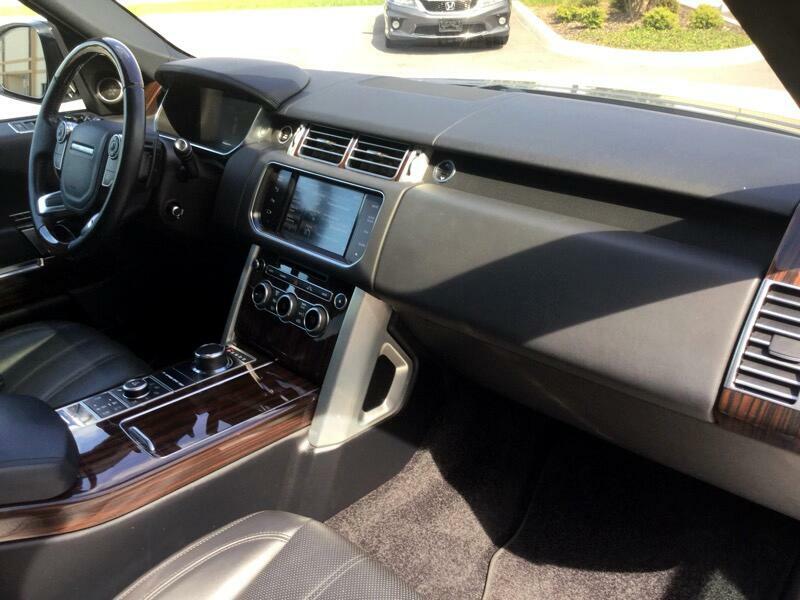 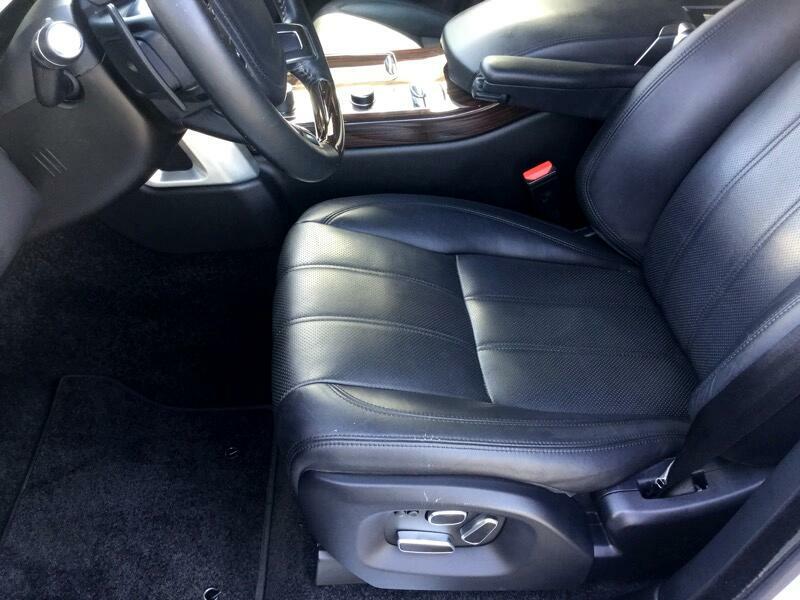 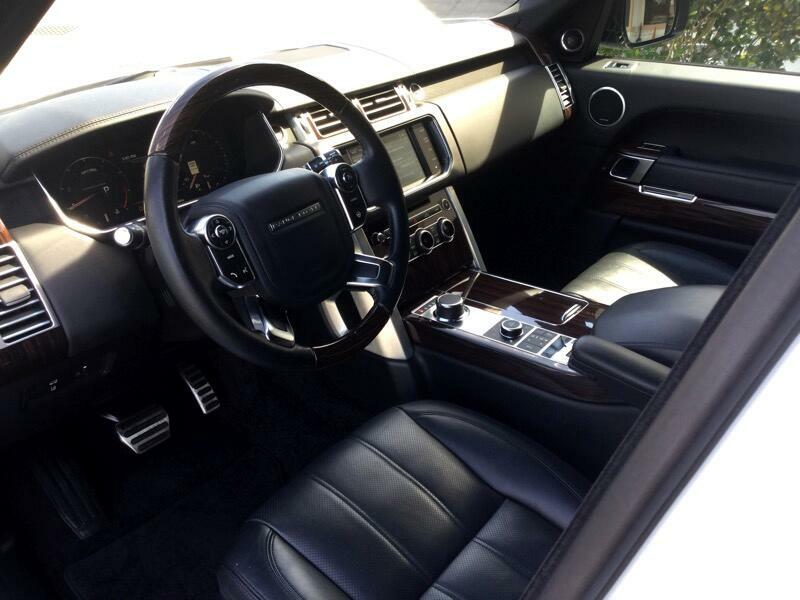 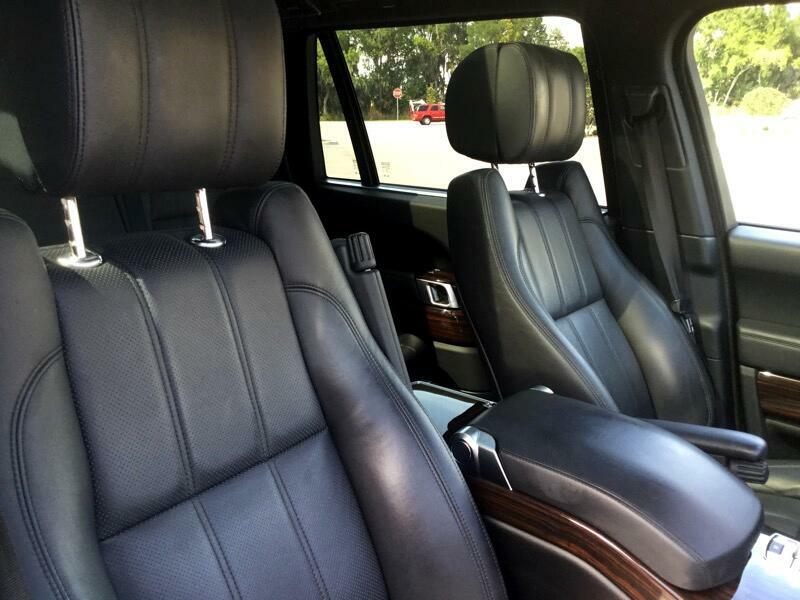 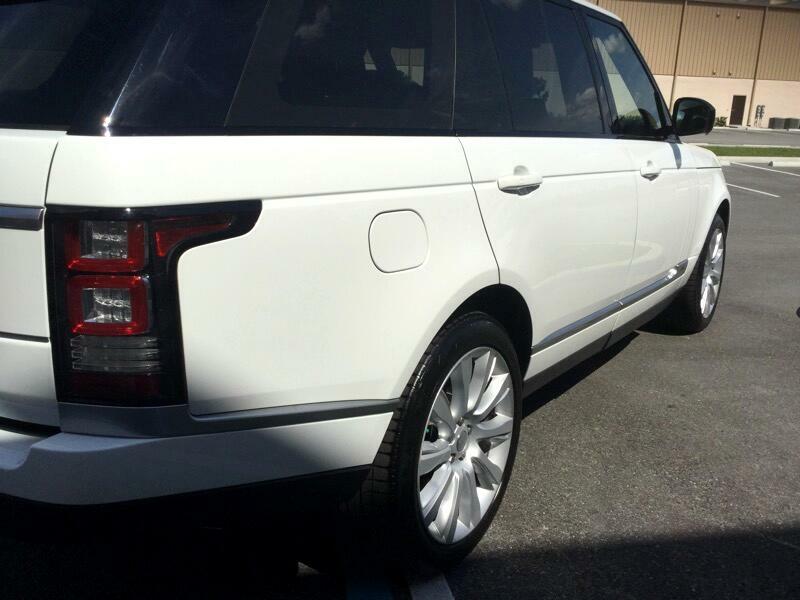 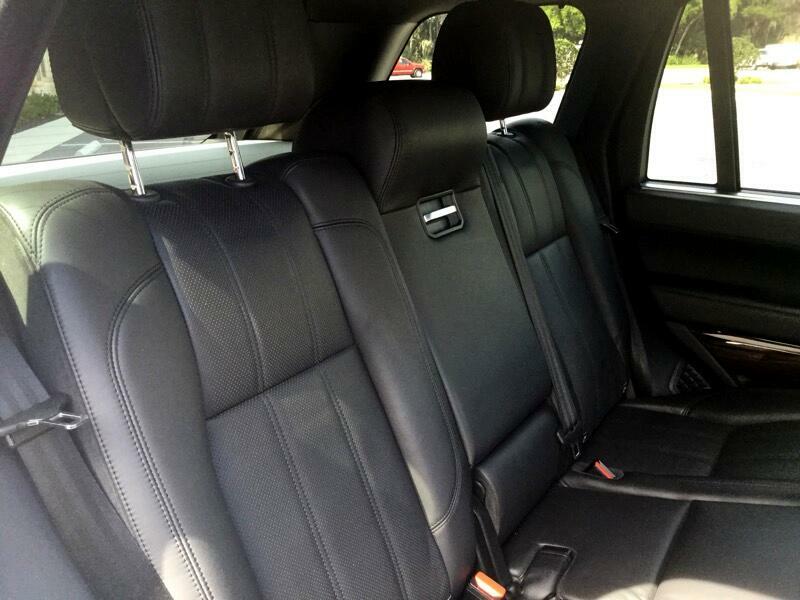 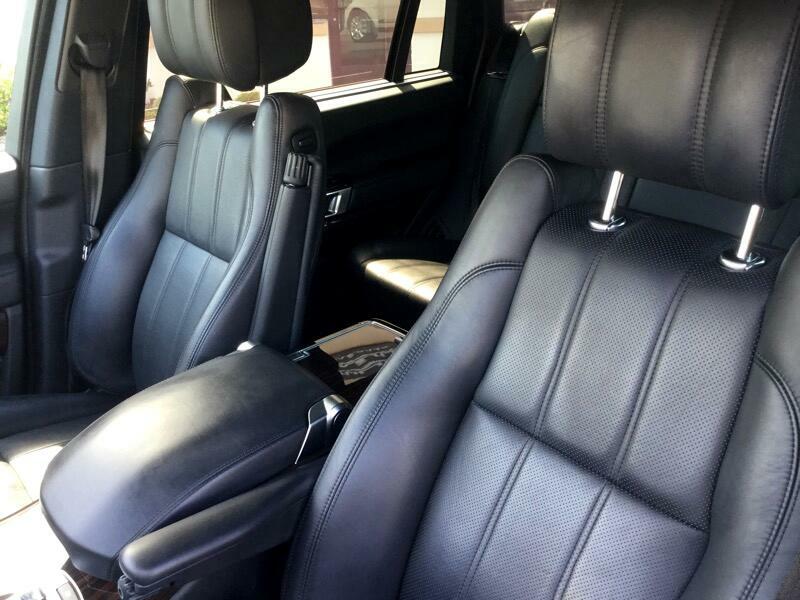 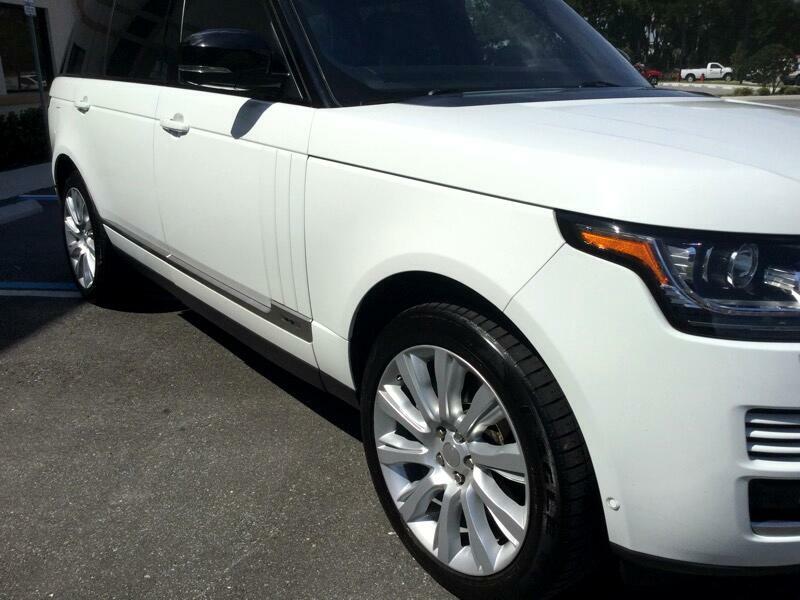 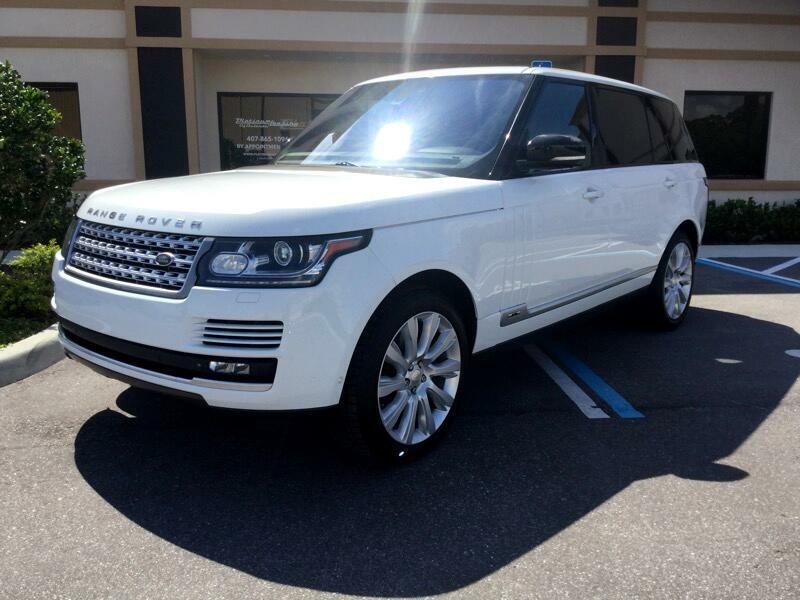 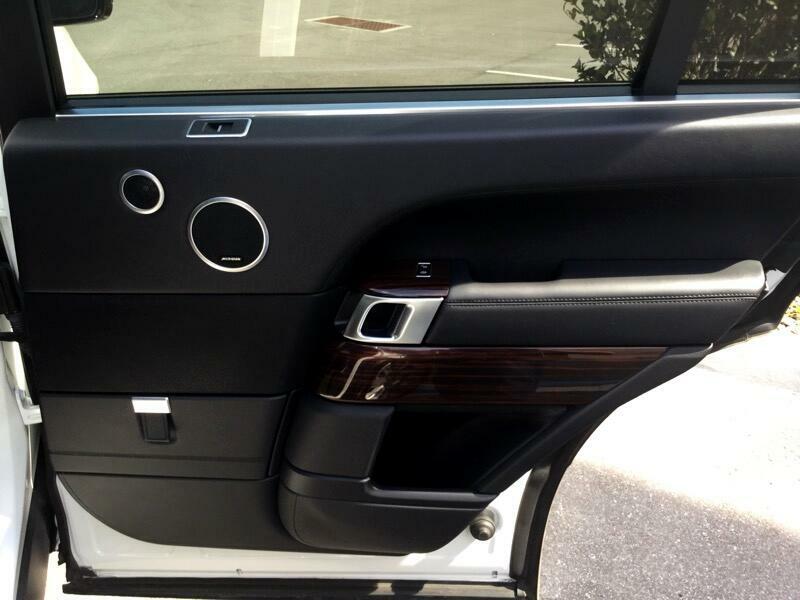 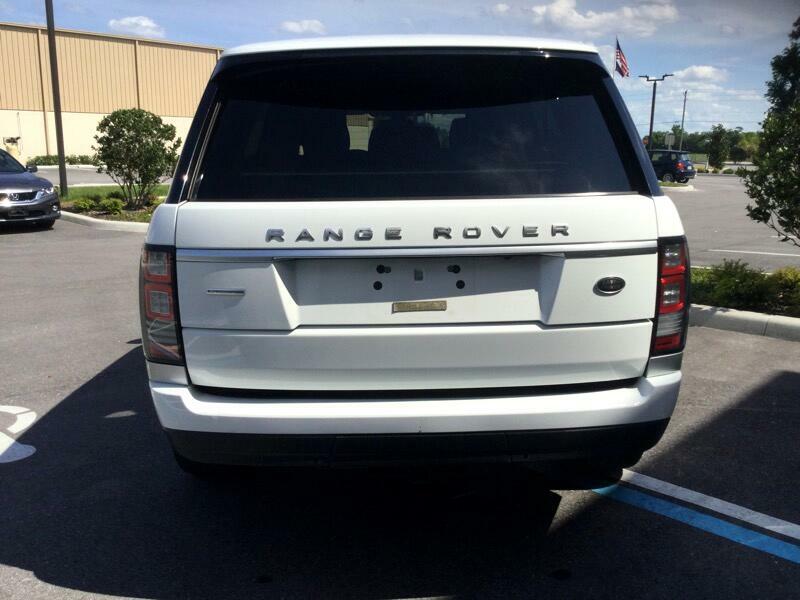 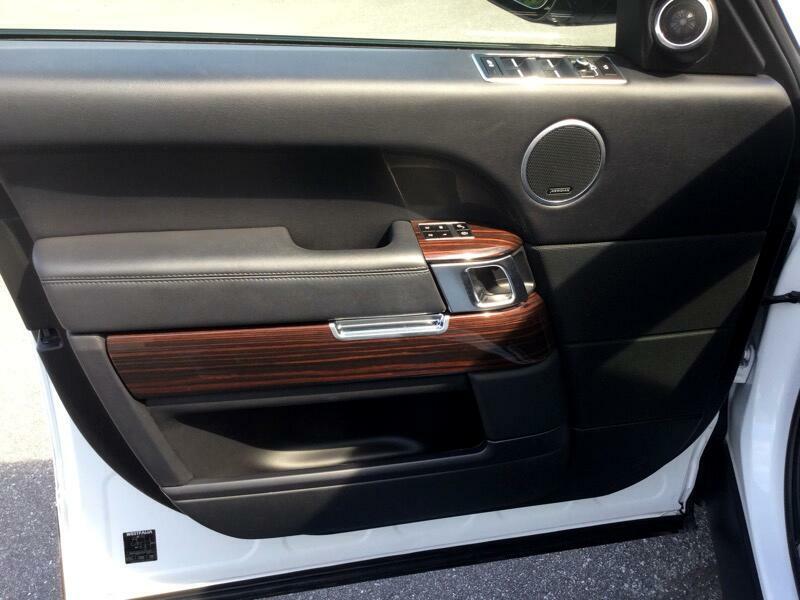 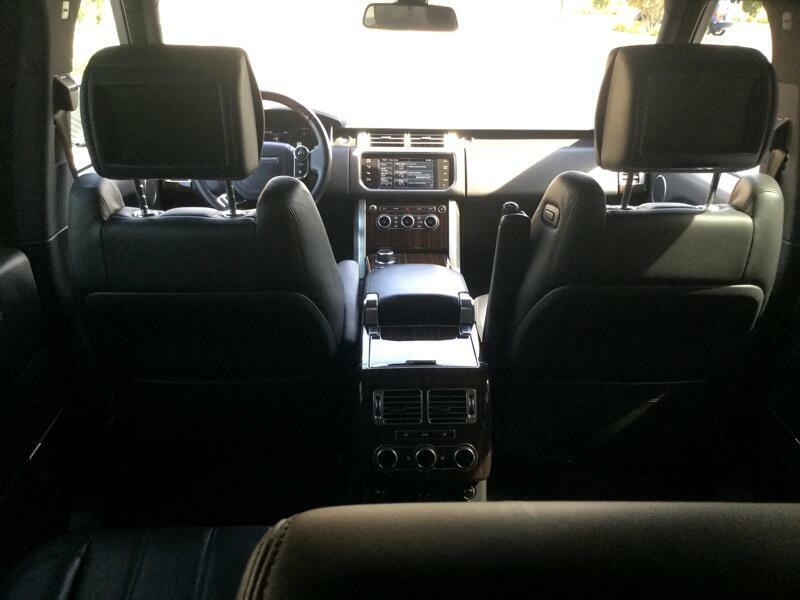 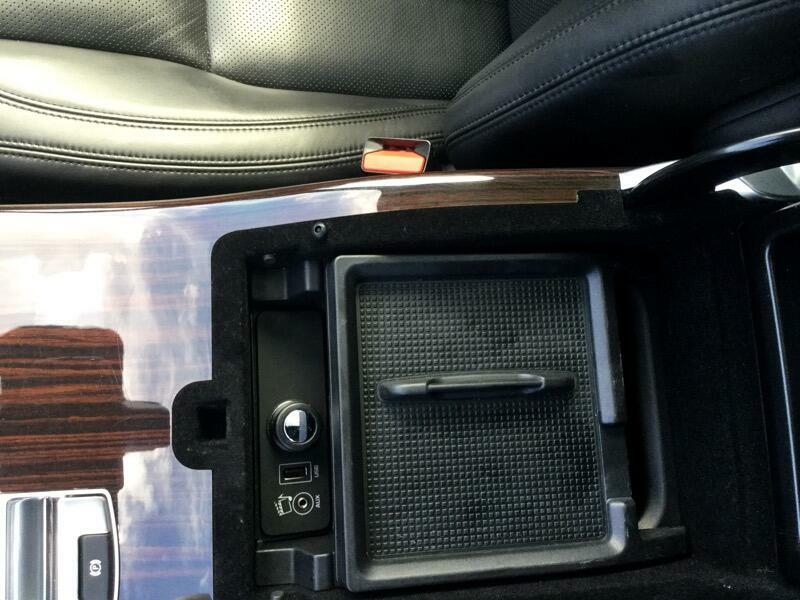 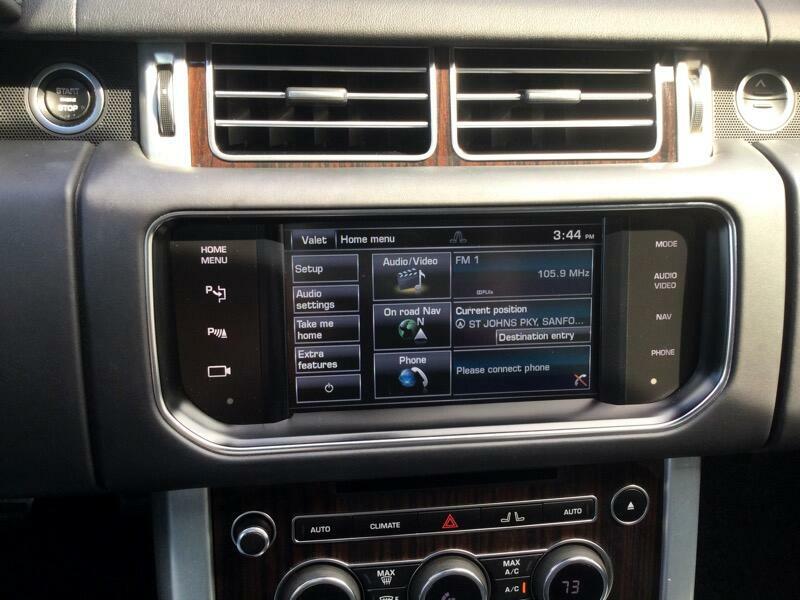 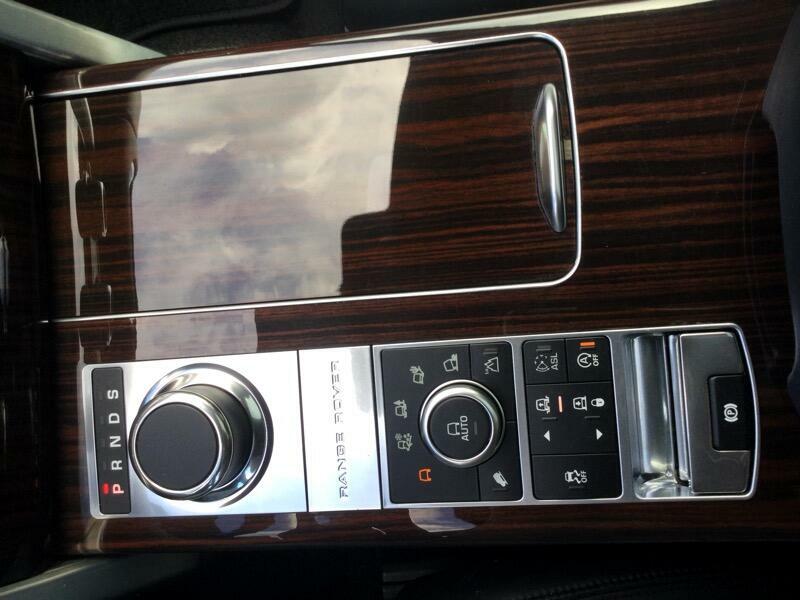 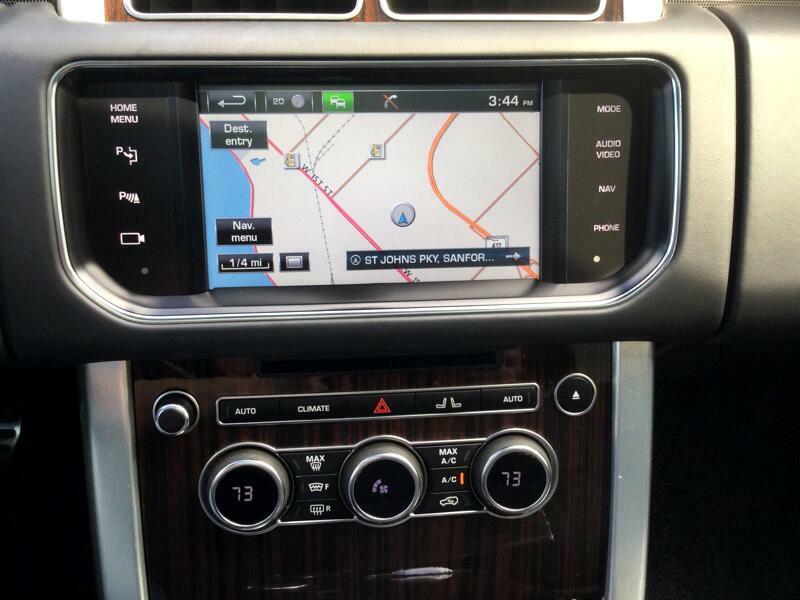 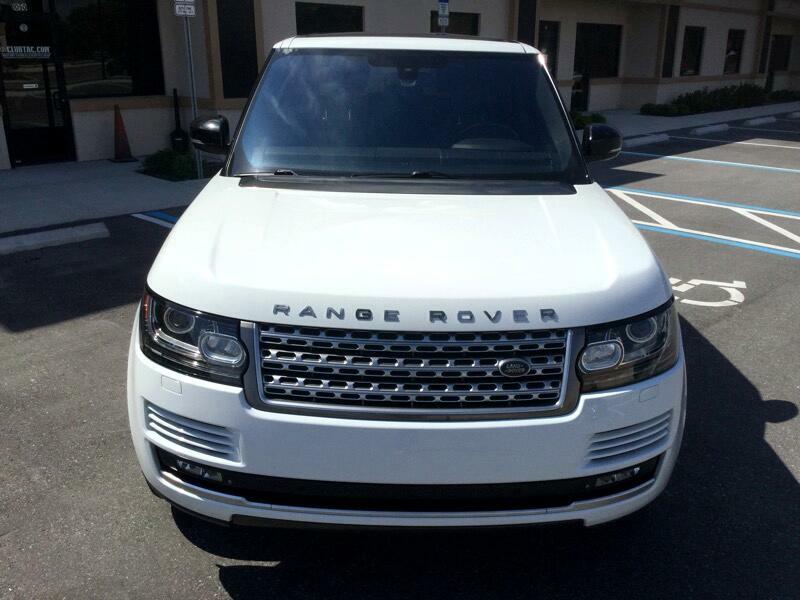 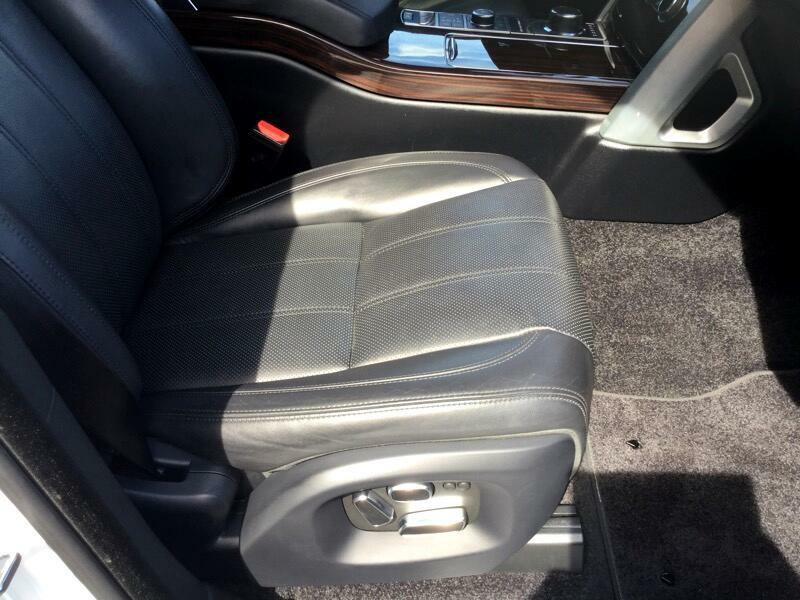 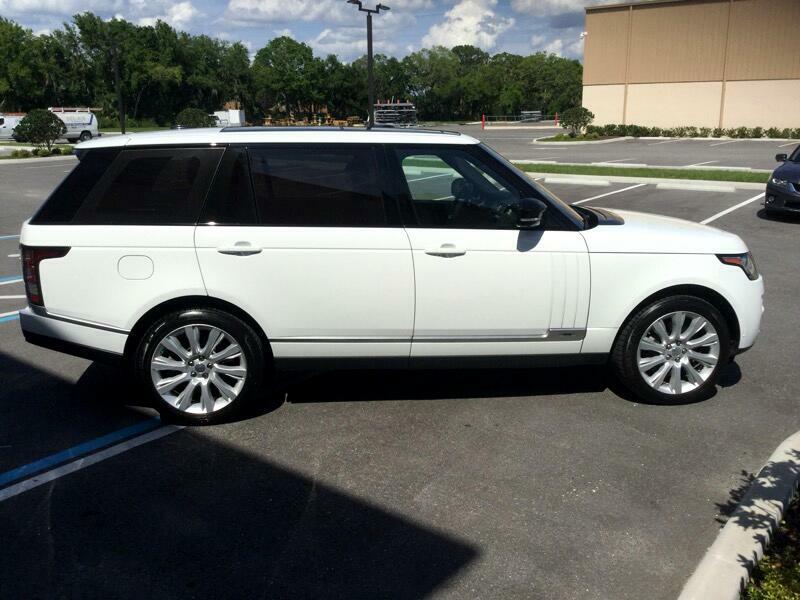 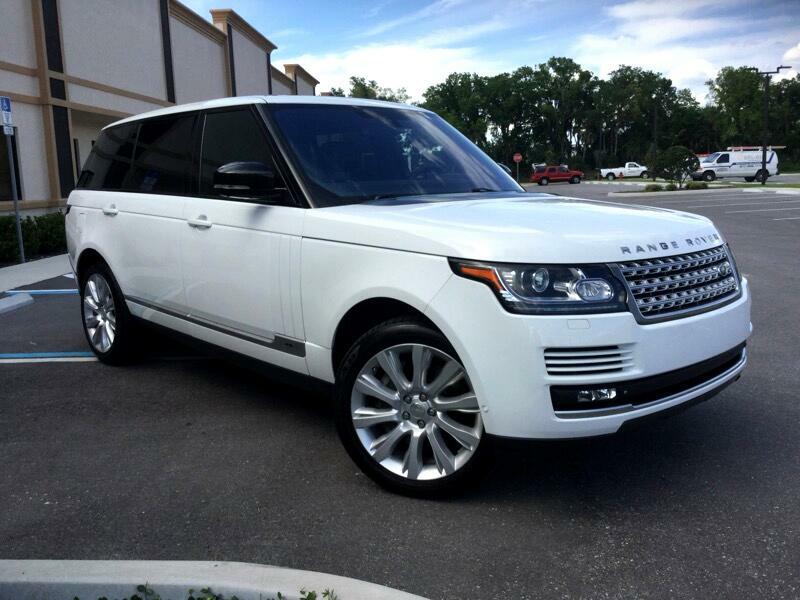 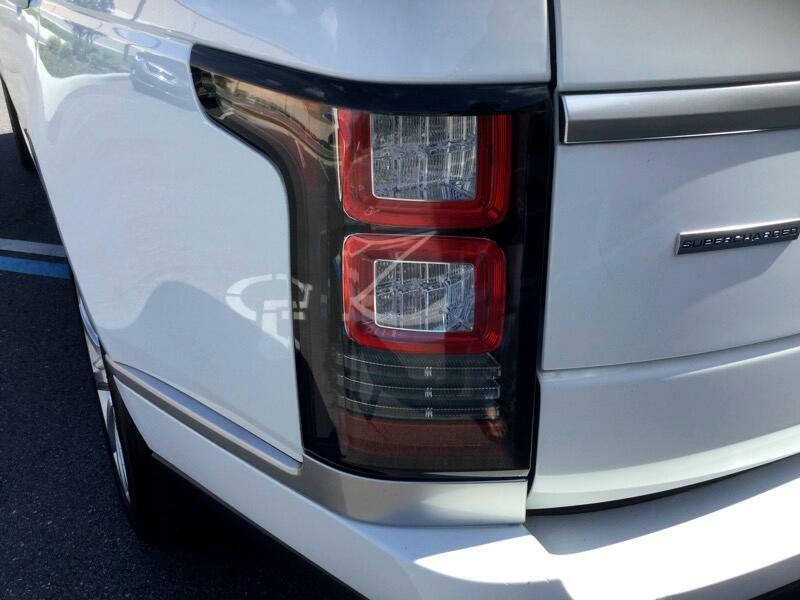 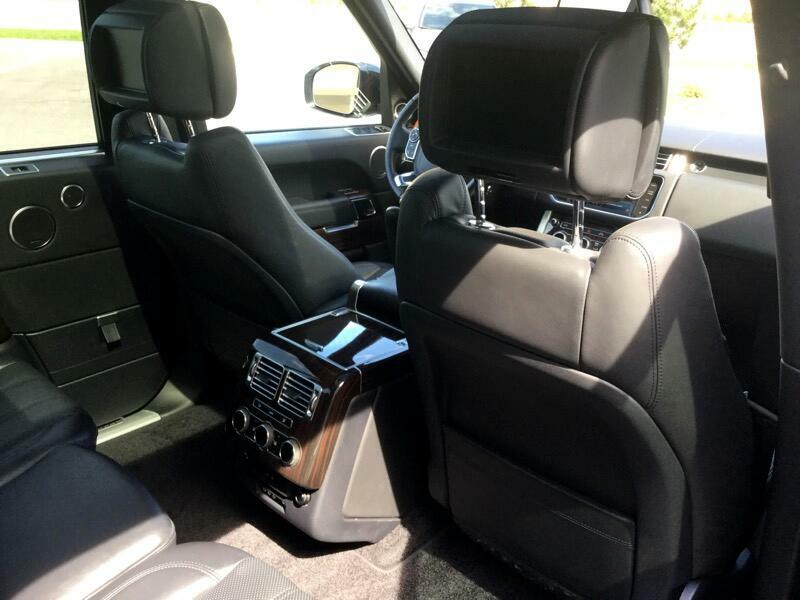 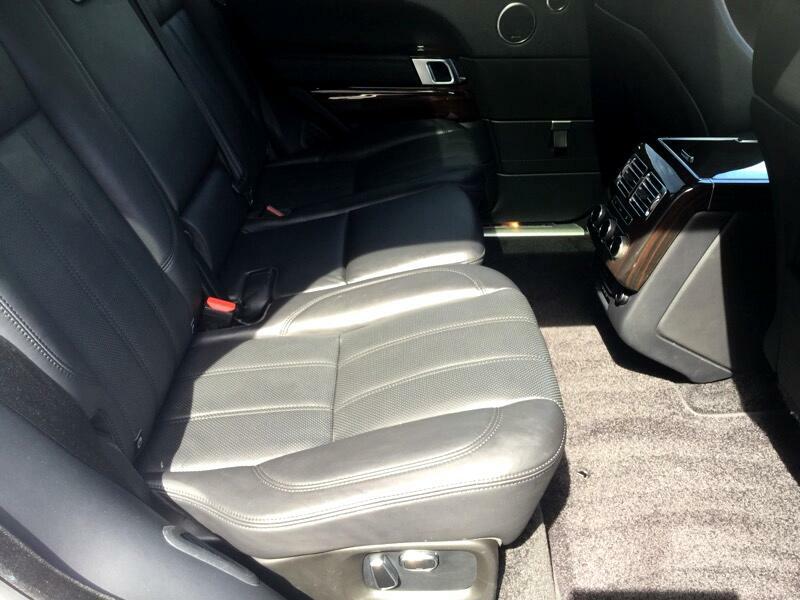 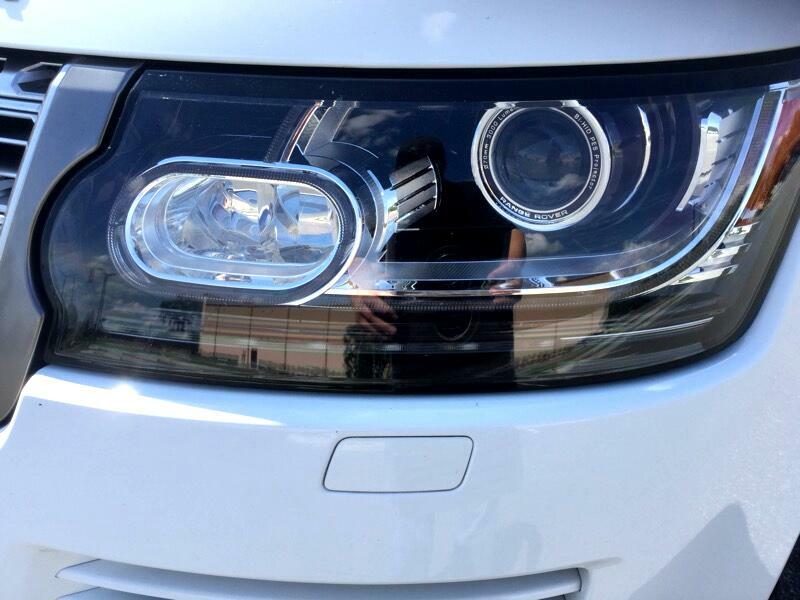 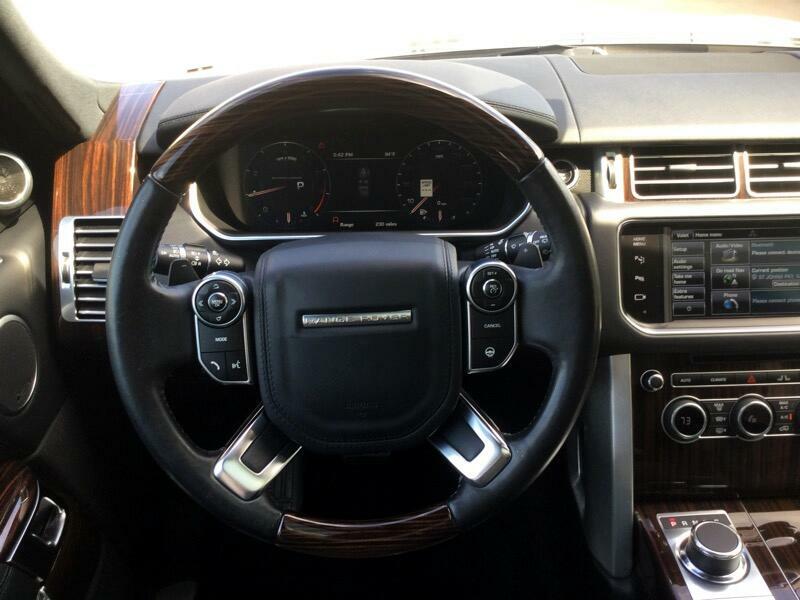 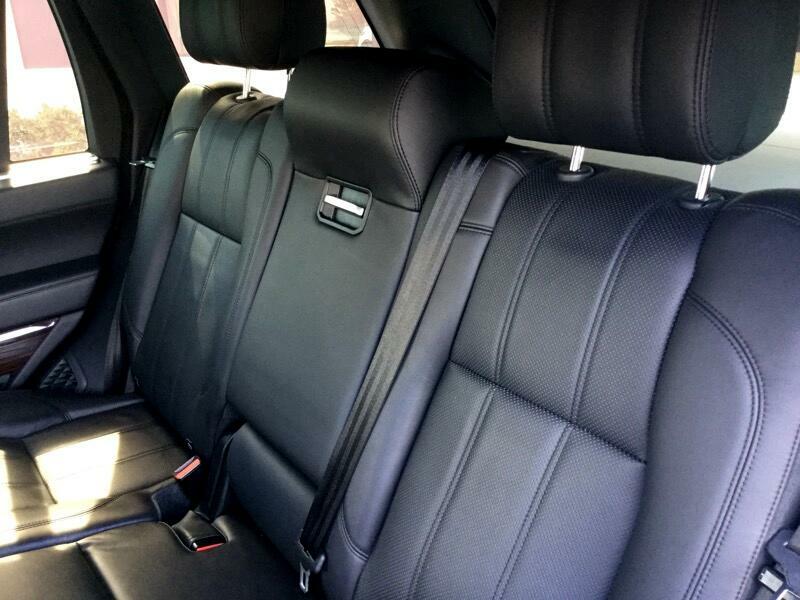 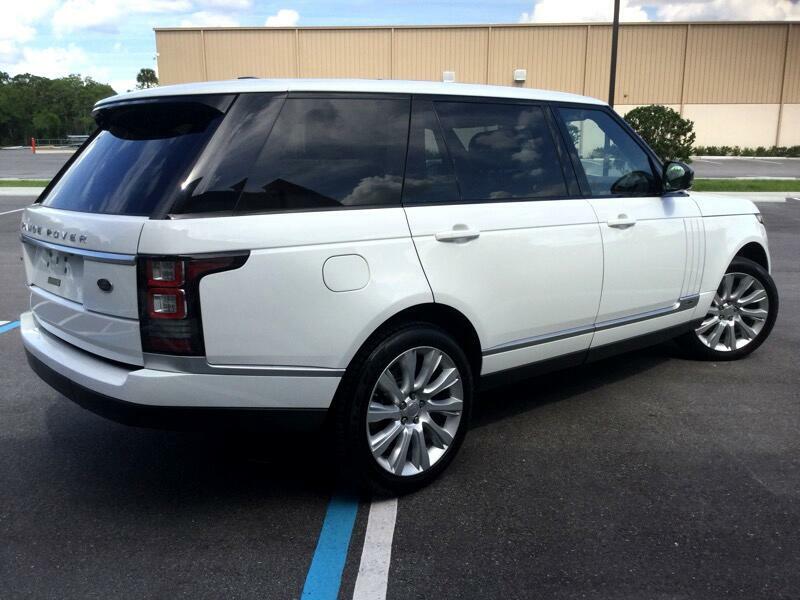 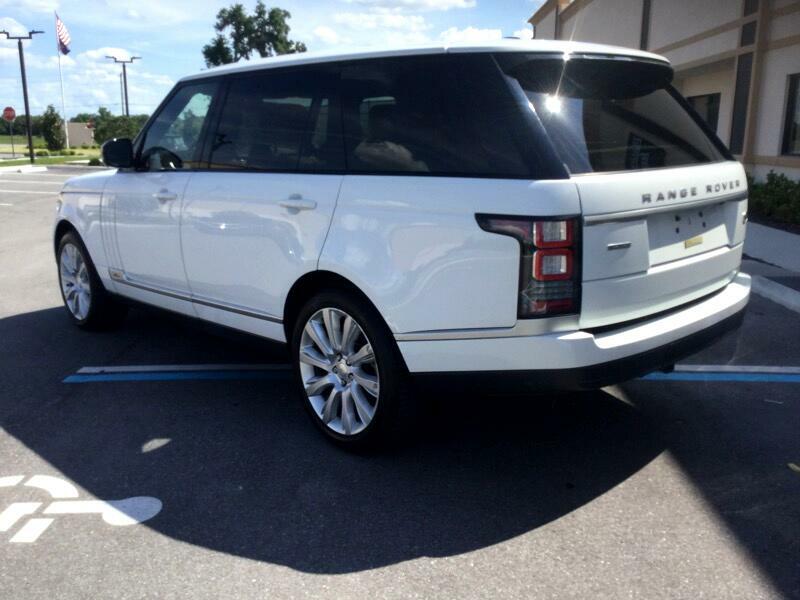 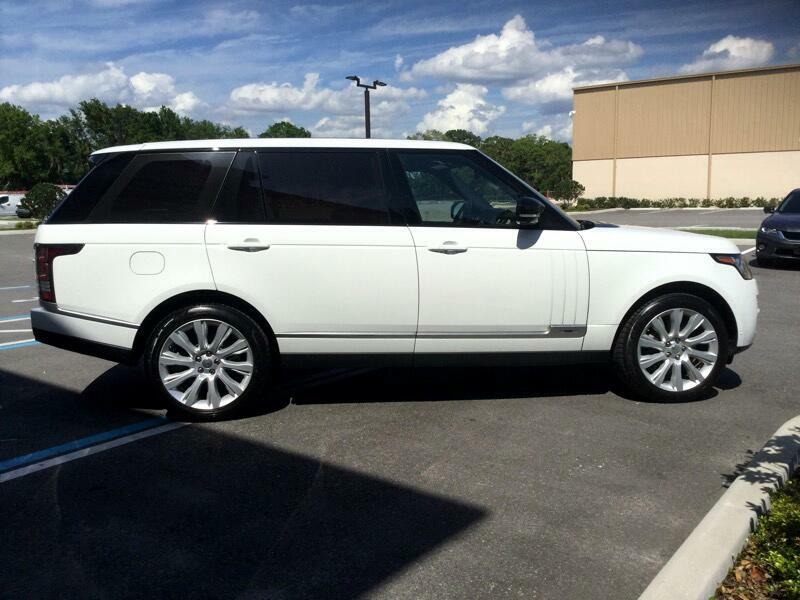 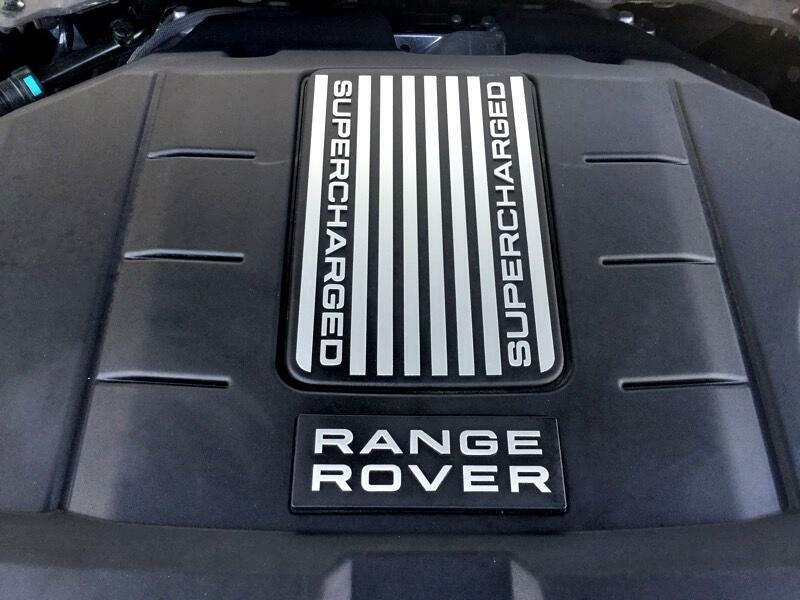 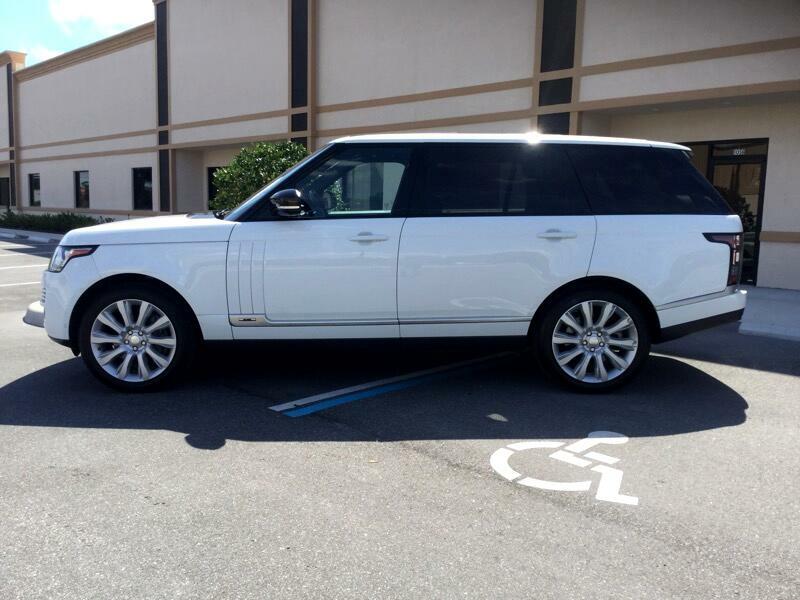 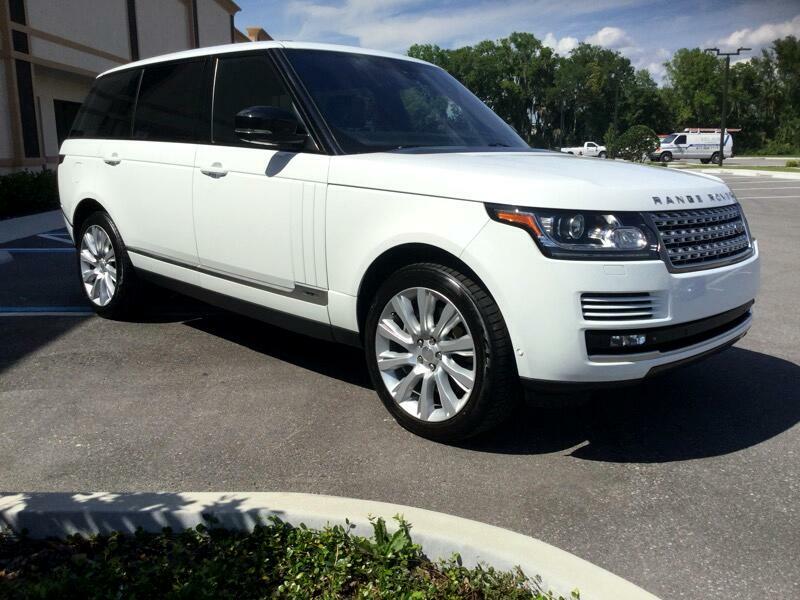 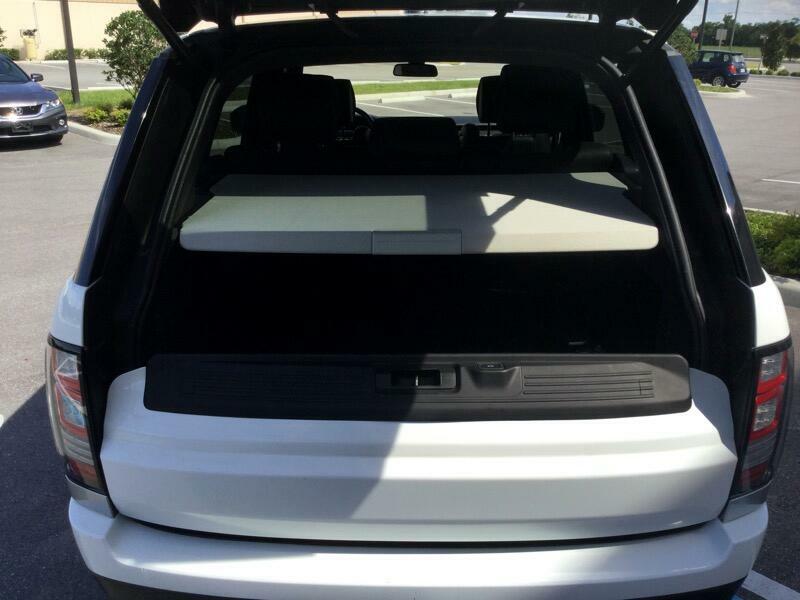 THE 2014 LAND ROVER RANGE ROVER WITH 74K MILES IS LOADED WITH FRONT AND REAR MOONROOF, BLUETOOTH STEREO WITH WIRELESS CELL PHONE CHARGER, REAR ENTERTAINMENT CENTER, REAR POWER SEAT, REAR AIR AND HEAT. 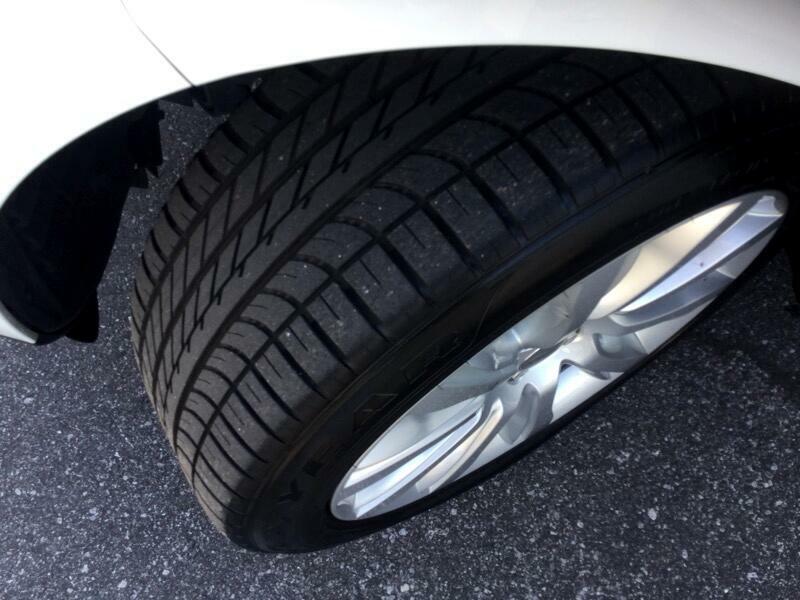 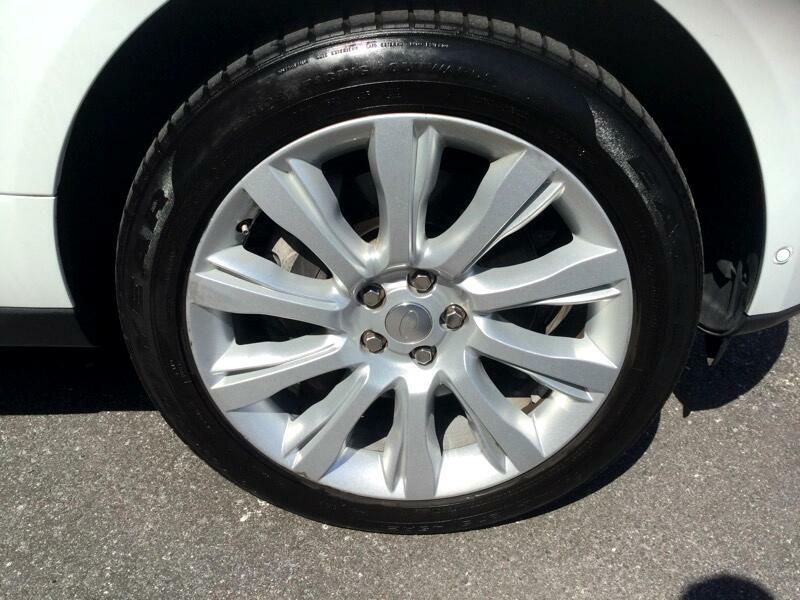 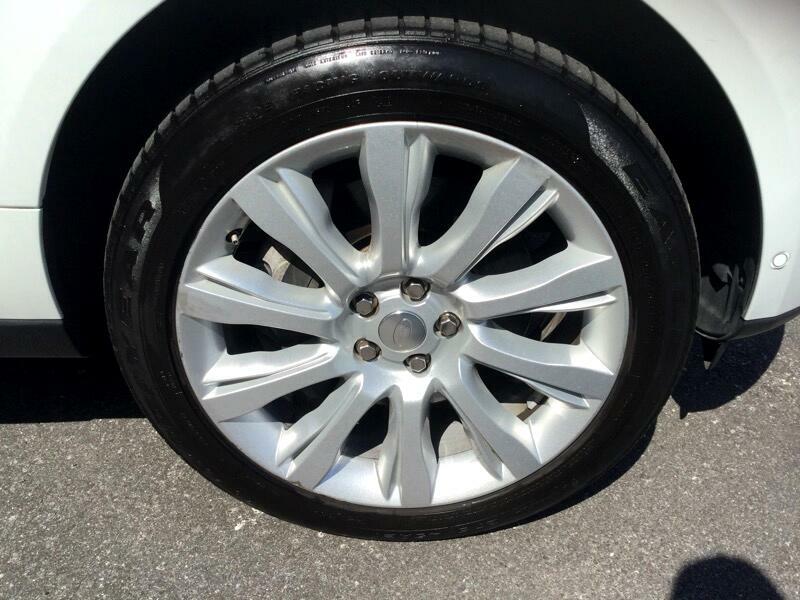 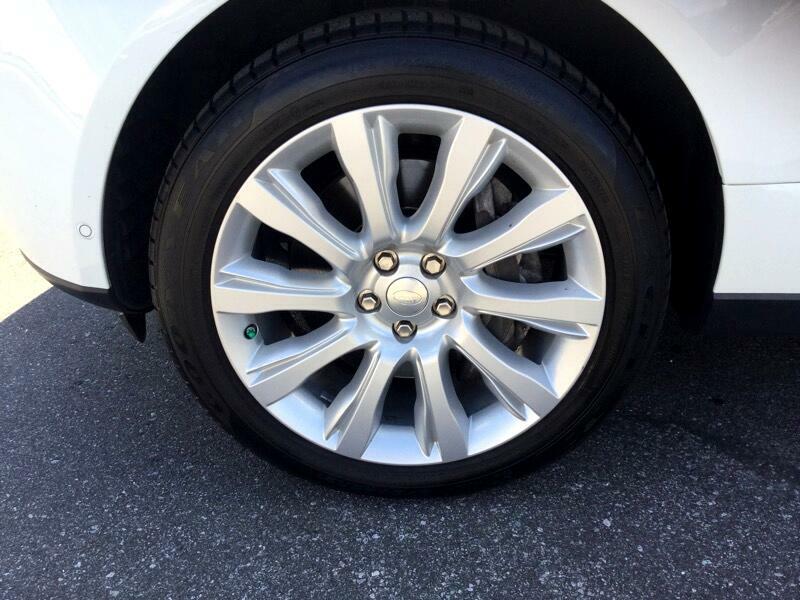 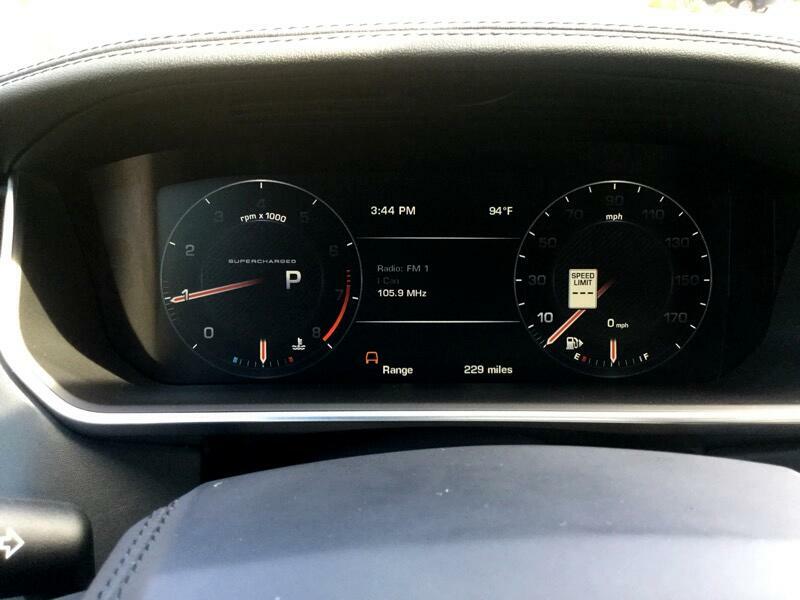 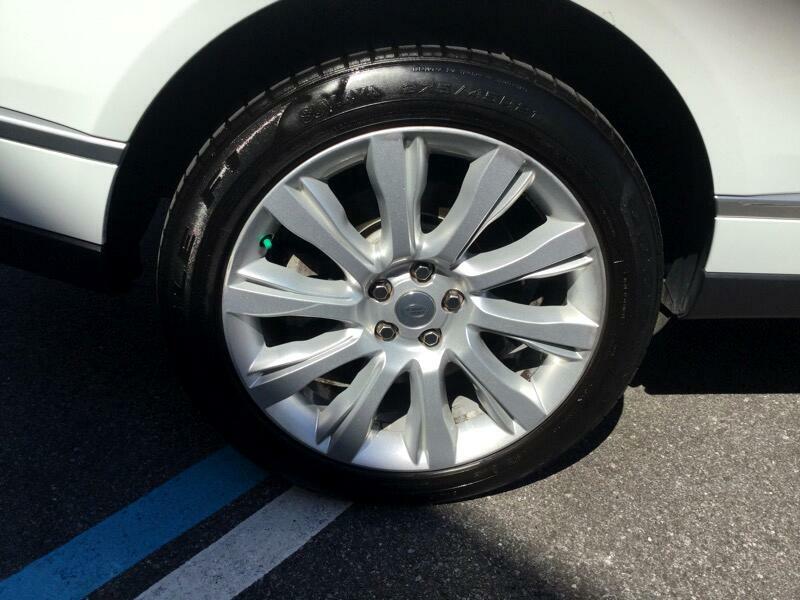 THERE IS NO ISSUES, TIRES ARE NEAR NEW. 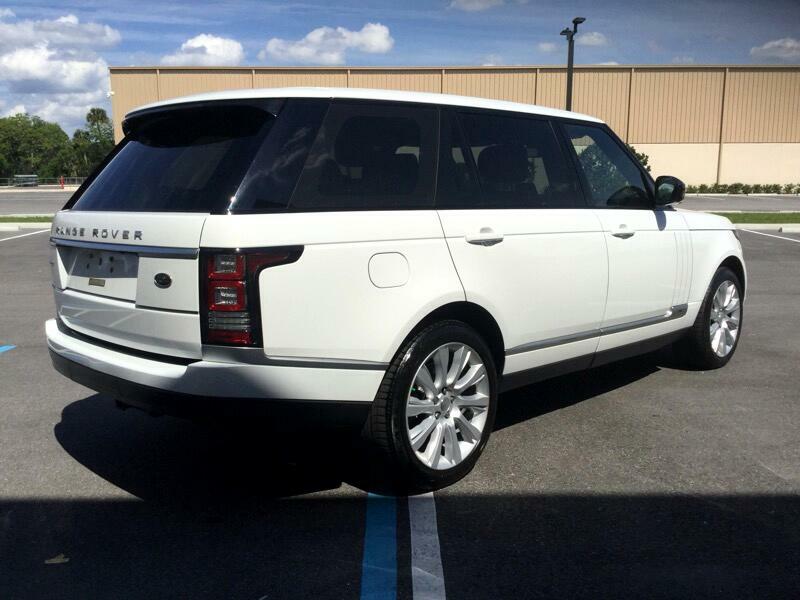 THIS VEHICLE IS READY FOR DELIVERY! 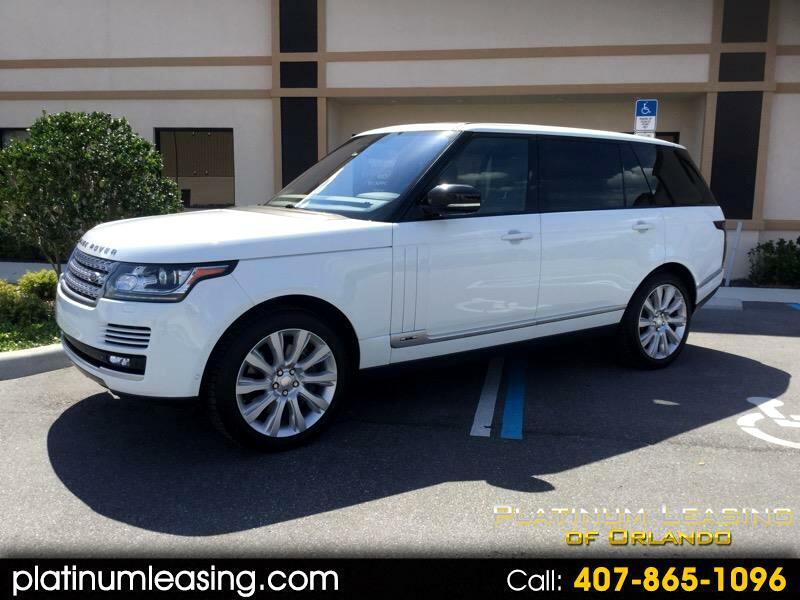 * FOR MORE INFORMATION PLEASE CALL TODD SHUB (OWNER) 407-865-1096 OR RANDY RIVERS (GENERAL MANAGER) 407-455-0343 THANK YOU FOR VISITING OUR WEBSITE ONLINE!